Welcome to Lomamaja Pekonen, in Muonio, North Finland. We offer accommodation in cosy and clean apartments and cottages. 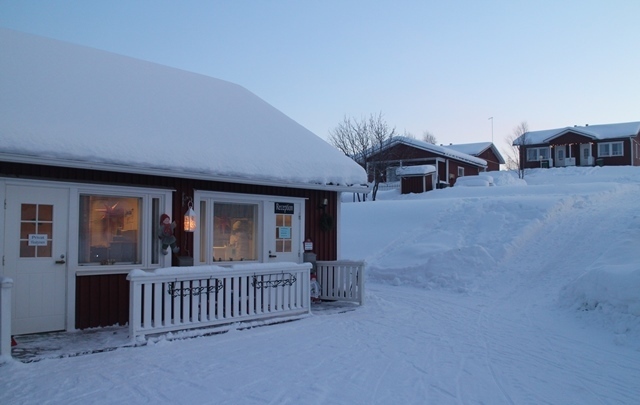 We are a small family enterprise in the heart of village Muonio in northern Finland or as we call it, Lapland. We are located by the lake Muoniojärvi. In summer you can enjoy the beach which is across the road. From there you can easily start your paddling trips or go fishing to river Jeris or Muonio river. In winter the cross-country ski tracks start from our yard. The distances to the closest ski resorts: Olos 6 km, Pallas 30 km, Levi 60 km and Ylläs 60 km. Welcome to Lomamaja Pekonen to fish, hike, ski, paddle or just to relax and enjoy the peace and nature. We also have caravan places, boat rental, fishing licences to the lakes and rivers near by.